Interdisciplinary by design, research projects will aim at delivering information on and developing new models for collaborative innovation in healthcare. 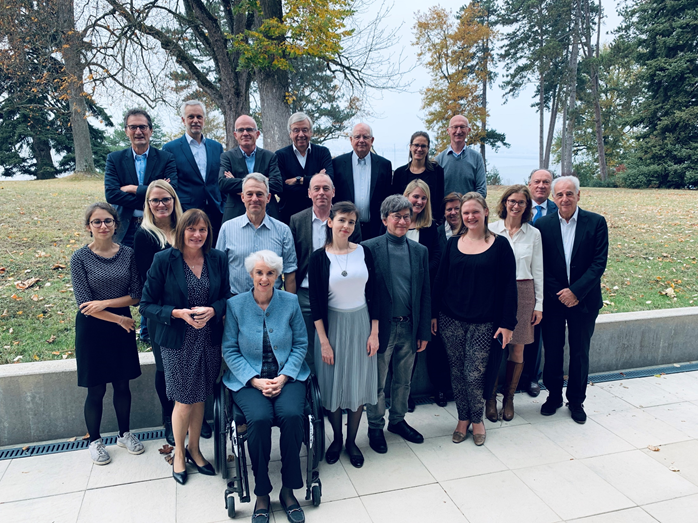 In November 2018, the I3h Institute organised the workshop ‘Access to Innovative Health Technologies: the case of vaccines’, under the auspices of the Fondation Brocher in Geneva, Switzerland. During this two-day workshop, key opinion leaders in the field of vaccines discussed the impact of vaccination on national, regional and international level. The increase in vaccine hesitancy urges for measures and strong recommendations supported by the various health stakeholders involved. We discussed with experts from the World Health Organisation, the United Nations, PATH, various public-private partnerships such as GAVI and IAVI, academia and research institutes including Collège de France, INSERM, the University of Geneva, KU Leuven and the Université libre de Bruxelles. 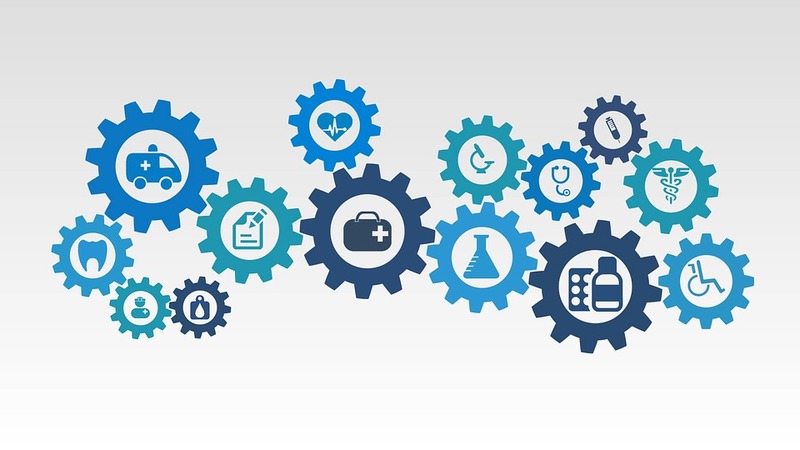 Interdisciplinary collaboration involving all health stakeholders and new financial models will be needed to tackle a myriad of challenges of technological, societal and especially economical nature. Increasing vaccine coverage to reach Universal Health requires political support and strong leadership. The project examines how regulatory approval (by the FDA in the US or by the EMA in the EU) influences the way pharmaceutical companies choose to collaborate (by either integrating or by remaining under separate ownership) for the development, the quality and the price of the so-called ‘cocktails’ of drugs. A comprehensive analysis of the effects of regulation on firm boundary decisions will enable us to improve our understanding of the determinants of integration in important regulated markets, such as the pharmaceutical sector. Furthermore, this research will allow us to evaluate firms’ incentives to increase the quality of combination drugs and to identify the welfare implications of a merger in these regulated industries, thus enabling us to provide policy guidance on the competition policy side. This project aims at evaluating the performance of market and regulatory mechanisms that foster collaboration among research-based biopharmaceutical companies from the point of view of firms, regulators and patients. 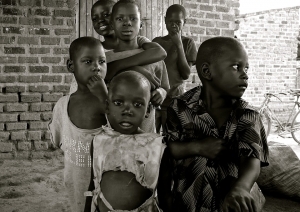 Biomedical Public-Private Partnerships (PPPs) focused on poverty-related and neglected diseases (PRNDs), e.g. GAVI, Global Fund and HIV, TB and malaria partnerships and initiatives, have proven to increase accessibility of vaccines, diagnostics and treatments in low- and middle-income countries (LMICs). Although efforts of PRND-focused PPPs, advocating for specific pharmaceutical business models, based on licensing, differential pricing and advanced market commitments, are increasing and starting to give results, they are not yet covering the full spectrum. As people in LMICs are, next to tropical neglected diseases, increasingly affected by the rapidly growing non-communicable diseases (NCDs) epidemic, there is a need to investigate ways to adapt technologies developed for high-income countries for use in LMICs (WHO, Health in 2015: from MDGs to SDGs). We will investigate the IP strategy of PRND-focused PPPs, and discuss with the different stakeholders success formulas and pitfalls so as to provide recommendations to leverage this particular strategy to a higher level and provide equitable access to medical care to the patients in LMICs. The advent of the Internet and search engines has been a turning point in the dissemination of health information to the lay public. Whereas web-based health information is key to inform communities, it can also lead to misinformation. 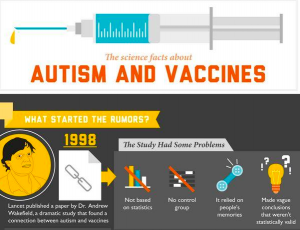 Disinformation spreads easily on the web and can disrupt the truth leading to health scares with potential major public health consequence, such as a drop in vaccinations. This analysis will focus on the emerging interest in probiotics and to what extent the web provides information that is scientifically sound and based on evidence-based medicine. Michel Goldman and Hilde Stevens are also the co-promotors of 2 PhD thesis projects on Patient Preferences (in part performed for the IMI project PREFER) at the KU Leuven. Isabelle Huys is the promotor of both PhD students. The Institute for Interdisciplinary Innovation in healthcare aims at developing scientific knowledge, innovative education programs and awareness raising activities to foster innovation in healthcare.